I thought I would share the Christmas presents I received this year! 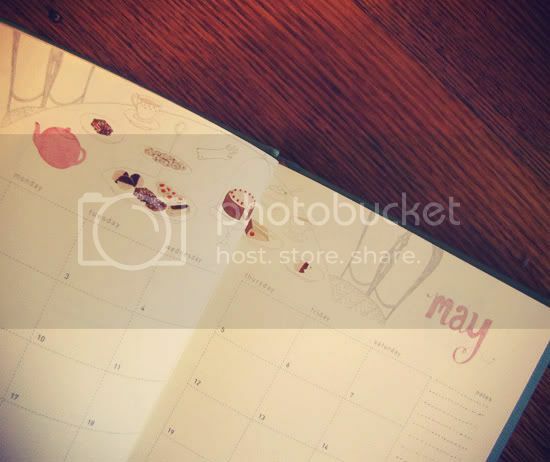 One of my absolute favourites is the Frankie diary, which is filled with beautiful illustrations and many more cute little sections (such as birthdays, a monthly calendar, budgeting page, and notes to self) than your regular 2011 diary. 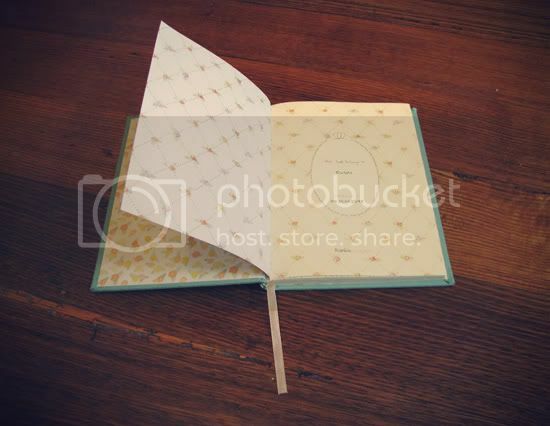 The bunny stationary in the first photo is from a store in Adelaide called Morning Glory. I have a surprise for you all come the 14th of February! Maxi bow ring from the lovely team at Style Sofia and giant armour ring which is not my usual style at all but I find it strangely enticing. 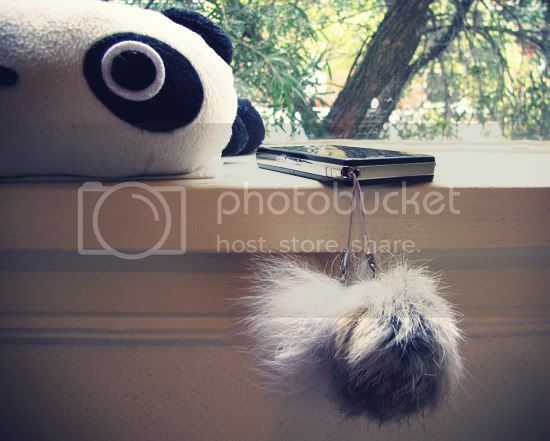 These fluffy phone bobbles weren't a Christmas present, but still a gift, and they make it so much easier to find my phone in my bag as they always float to the top. 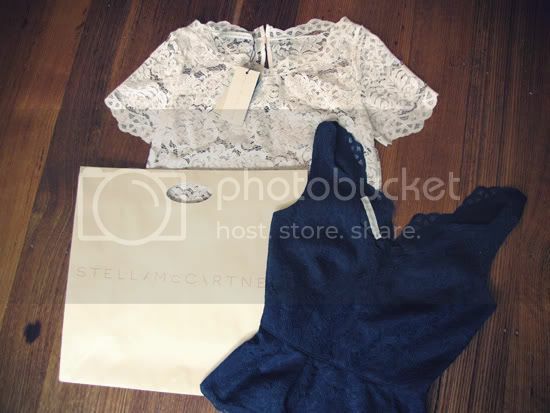 Stella McCartney for Target lace tee in white and lace bustier in french blue. I also have the pencil skirt and matching fabric belt in ivory. It's quite possible I'm this collection's biggest fan! 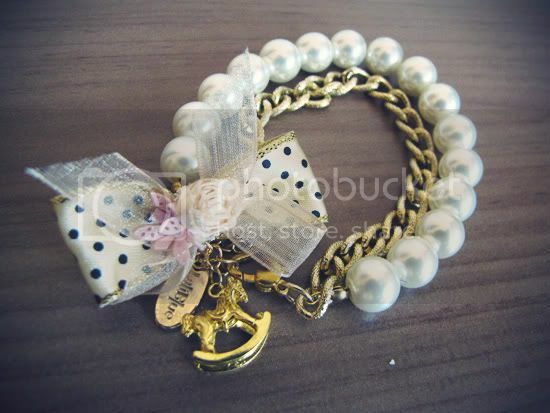 Bracelet from the wonderfully girly label Laliblue. 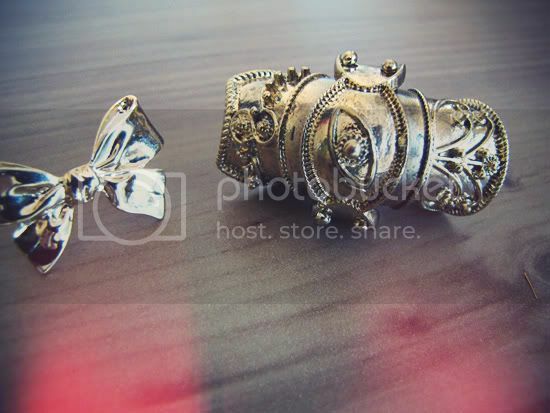 I have a soft spot for almost anything with a bow, and the rocking horse charm really makes this piece for me! I'm so happy that Burt's Bees is now being stocked in Australia. Love their products and I'll definitely be buying the full-sized versions when these minis run out. Canvas bow wedges by Rubi Shoes and mini leather satchel from the team behind the Element x Daydream Lily collaboration. These Alannah Hill 'Emerald City' earrings remind me of something those glamorous ladies with perfectly curled hair from the 50's/60's would wear. One can dream! 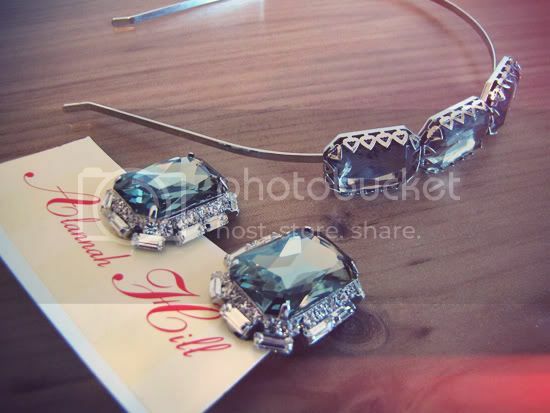 Matching Lovisa headband. This Black Friday sailor top has a white peter pan collar at the front, which turns into a plunging neckline at the back, ending in a bow. Love it! 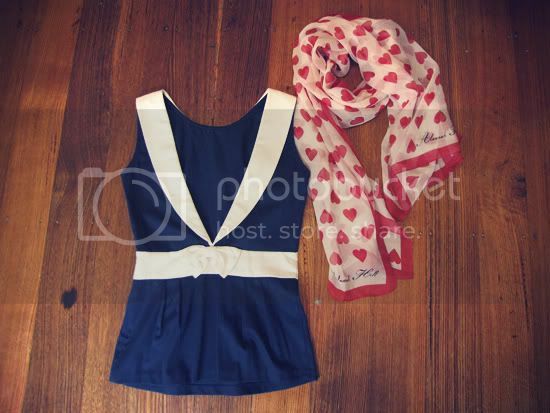 And Alannah Hill heart print scarf. I'm still really upset that the Stella for Target line isn't coming to the US. Instead we got William Rast. Ugh. I love both of the tops. And I really love that day planner you got. It's stunning. Wow! You really got some lovely goodies for Christmas! Love the Black Friday sailor top. Wow! what a haul! I adore that Stella lace tee, I may have to track down this collection and have a look! That Frankie Diary is on my wishlist! It is adorable! Wow you had so much great gifts for Christmas! I'm so jealous you got some pieces from the StellaxTarget line. Hmph! Burts Bees are amazing - and thats the second Frankie Journal I've seen across the blogashere, and if I was not such a die hard Moleskine addict I think I would be all over it for 2011! The lace tops and the sailor top with the scarf are number ones. All of them. wonderful gifts u got sushi! I love the stella tops!! so pretty!!!! also adore the last pic with the scarf, so cute! lucky girl, have a happy new year! Everthing is so beautiful! But especially that journal. 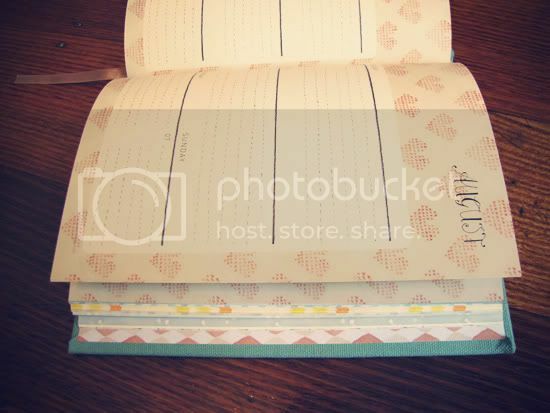 Anybody who uses it would always lookforward to writing in it :) super cute post, thanks for sharing! That sailor top is quite amazing, the cur is so unique. You are a lucky girl to get so many wonderful things! Seeing those two Stella pieces makes me so sad we don't have it here over in the U.S. I would've bought both of those in a heartbeat! Looks like you got some great goodies and nice things to add to the closet. 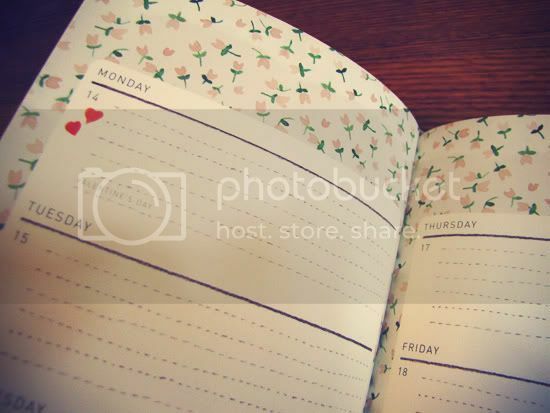 &that diary/planner is adorable! My favourite is the tan satchel. I would like one too! lovely shoes...i like your blog i follow you ;). 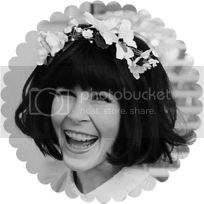 Maybe you watch at my blog, I have a giveaway for you maybe you have time to check it out. Love the ring and the earrings.. fantastic! WOW great gifts - we are especially loving the armour ring ! Great pics, very nice colors. I love that big armor ring. Enjoying the blog here in Boston. that planner is beautiful, i think i'd be afraid to write in it. my day planners always end up looking like a huge mess, filled with checklists and to-dos. I just live these little piece items !